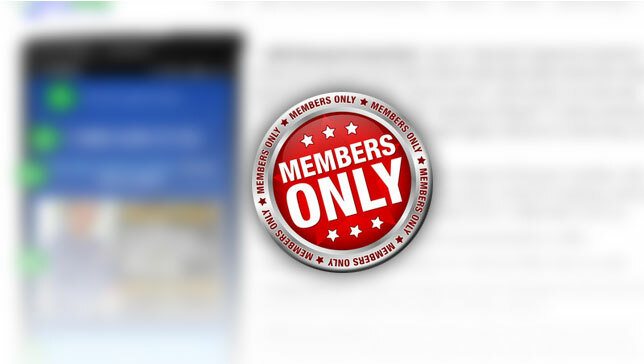 Call Only Ads –The Most Powerful Converting Ads! 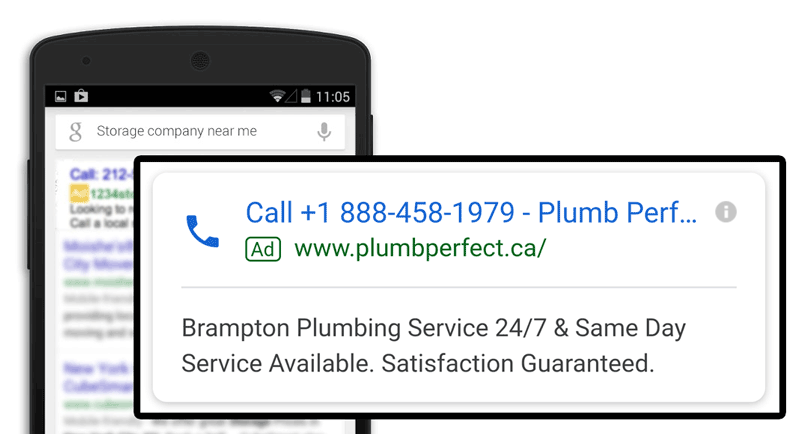 The entire goal behind a call only ad is, when a mobile user sees your ad, you’re only allowing them the option to call you. (No website click even though a web address is displayed) So what you need to know as a pay per call affiliate is your headline is going to include your phone number and then you’re going to have your normal URL for whatever your website is and then you’re going to have your ad copy so you’ll still want to focus on a message that speaks to your mobile users. 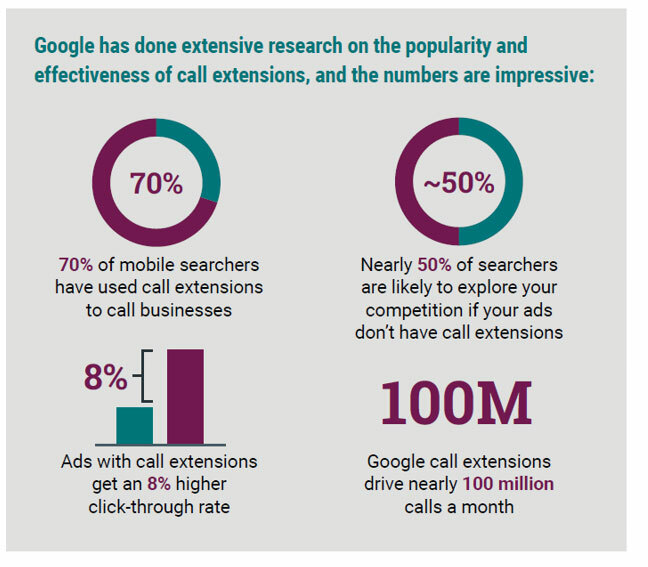 In setting up the campaign it’s really straight forward, you can either opt one of your current search campaigns into being a call only or you can create a whole new one. Now somebody who is obsessed with data like me, I always like to set up something new because I like to keep everything nice and neat and not unorganized with too much transition and existing campaign so I’ll create a new one and click on the “call only” feature and set up my ads. So when it comes to reporting, now this is where it gets a little bit tricky and this is where I want to make sure you are really paying attention. Now you’re a mobile ad pro! ok great your making killer ads, but how do you stack up against the competition? Do you even know? Google and Bing show you, how many times you lose ad share to a competitor, or even yourself (by budget) – and why. Let me walk you through that and how to action the information you learn. Next: How are You Performing against the Competition?